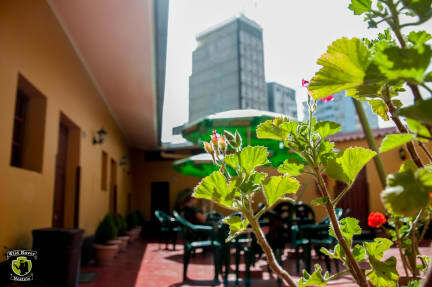 Wild Rover Hostel La Paz kohteessa La Paz, Bolivia: Varaa nyt! The showers were one of the best (hot and clean) in SA by far! Beds were good too altho pillows were suuuuper high. What we missed was a kitchen with a dining table and a fridge. There’s a bar in the hostel but the staff was not welcoming when we wanted to have our own snacks. This was unpleasantly surprising since you can’t eat in the dorms and there’s no other place to snack/eat breakfast.